Lionel Messi has featured four FIFA football simulation game covers: FIFA 13 cover, FIFA 14 cover, FIFA 15 cover and FIFA 16 cover. But this Argentine football star is not going to be featured in FIFA 17 cover as Messi’s four year contract with EA Sports has expired. And the contract is not going to be replaced, according to some sources. So the main question is – who is going to be featured in FIFA 17 cover? 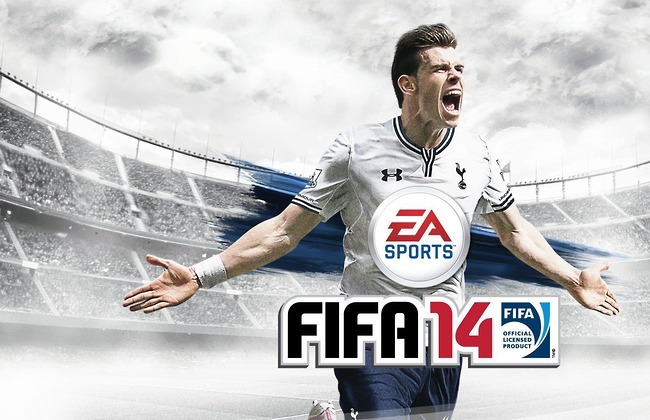 The last time Lionel Messi wasn’t featured in FIFA game cover was in FIFA 12. At that time two England starts Wayne Rooney and Jack Wilshere were on the cover. 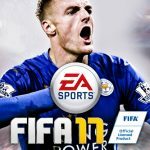 So who will be the new face of upcoming EA Sports’ football game – FIFA 17? Let’s take a look at some possible candidates. 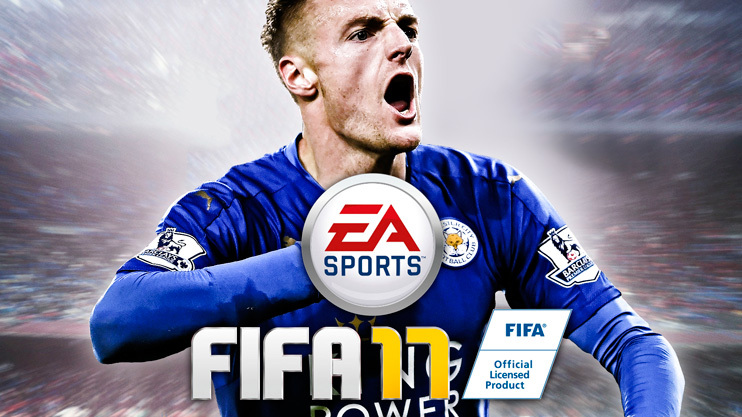 Jamie Vardy, Leicester City front man, could be the cover player for FIFA 17. First half of the season in the Premier League was amazing for England International so Jami Vardy is an underdog candidate for the next FIFA football simulation game cover. 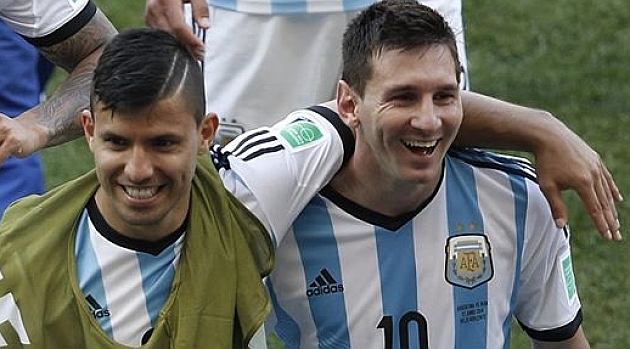 Aguero might be the next face in FIFA 17 covers as he already was featured in the FIFA 16 Christmas edition (together with Lionel Messi) and already has a contract with EA Sports for South American FIFA covers. EA just need to extend terms of the contract and the Manchester City star will be in FIFA 17 cover. 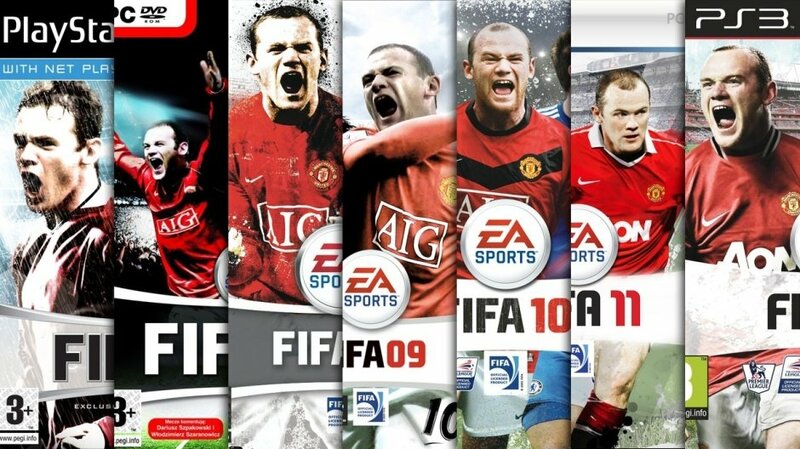 Wayne Rooney was featured in covers of FIFA games from 2006 to 2012 until he was changed by Lionel Messi. 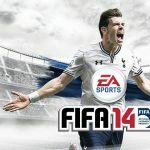 So there is a slight probability that the England Captain might be featured by EA Games again. On the other hand, it is rather unlikely, regarding his current form. 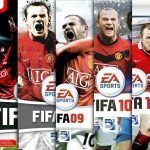 What is your opinion, would you like Rooney to appear in FIFA 17 disk cover? 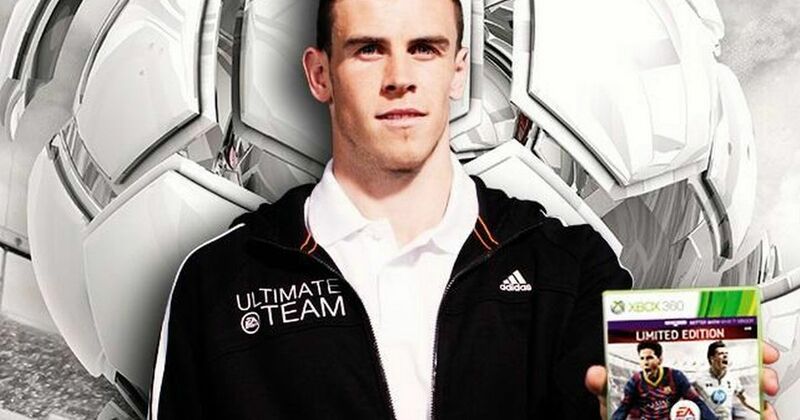 Bale was considered by EA Sports previously as a possible candidate to replace Lionel Messi so there is a high chance that he might replace Messi in FIFA 17 cover. However, he’s competitor from Real Madrid team James Rodriguez seems very strong. Rodriguez will be the next face of FIFA, sources in Spain claims. 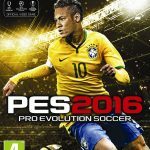 According to them, EA already contacted James Rodriguez with potential contract. 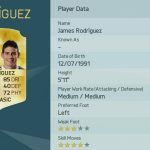 So it is very likely that Rodriguez will become the new face of FIFA. As a young Real Madrid superstar, he has great potential so that might be the main option why EA considered him as a new front man in FIFA franchise. 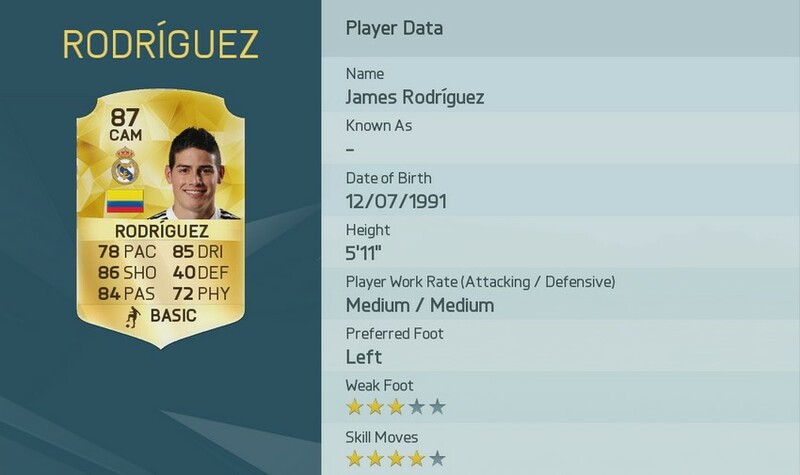 Would you like to see Rodriguez featured in FIFA 17? Why we didn’t include Rolando or Neymar in the list? Answer is simple – these two football superstars already have contracts. Both Ronaldo and Neymar have signed contract with Konami Sports and will be featured in the covers of their next Pro Evolution Soccer (PES). On the other hand, there is still a slight possibility that one of the players might break the contract and decide to be the face of the legendary football simulation game FIFA 17. What is your opinion? 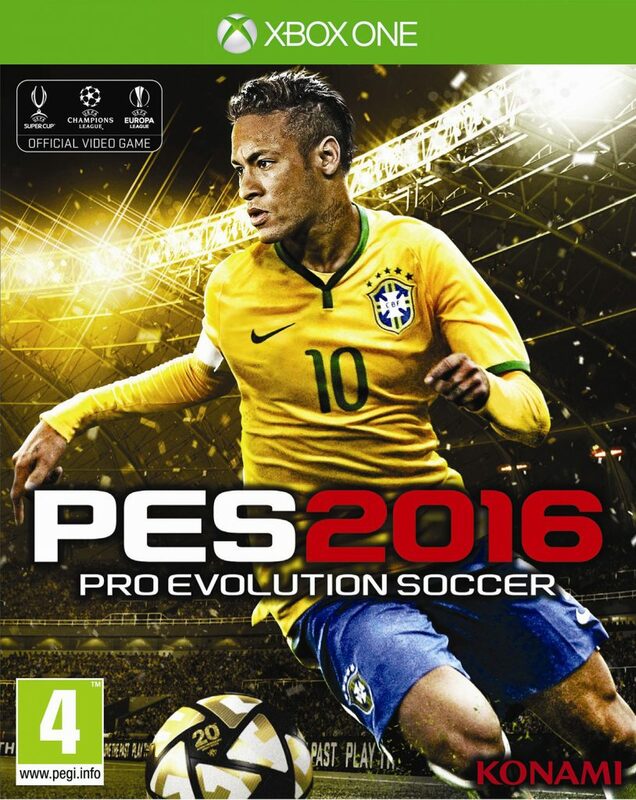 Would Rodriguez be a good choice or maybe you would like to see someone else on FIFA 17 covers? Shout out what you think in our comments section.